Volleyball season is underway! Nicole made the JV team and was selected as one of the co-captains with her friend Rachael. 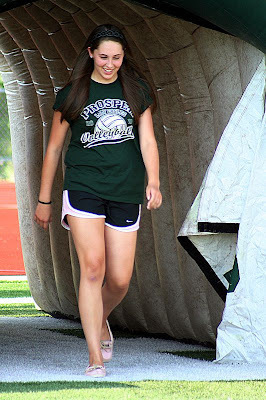 She also gets to practice with the Varsity on occasion and even played briefly on Varsity when one of their Middle Blockers had to miss a match for her sister's wedding. 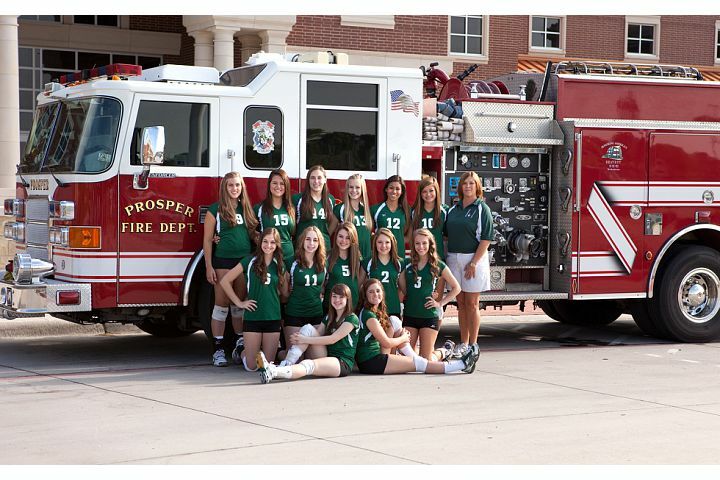 The JV is undefeated so far and looking great. Should be a fun season. 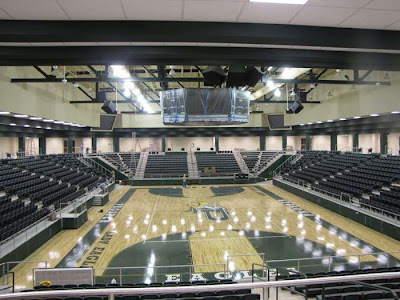 We'd love for you to come see her play in the awesome Prosper High Arena. Click here to see the 2010 schedule. Such a pretty lady - have I ever said that? she is. gorgeous.